A leader in the construction of functional appliances for 30 years. 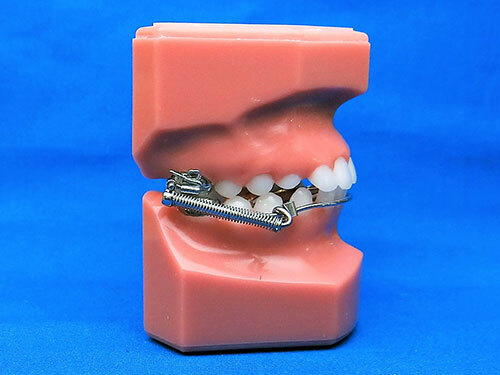 Specialty's functionals are still popular for the compliant patient. Remember to send a construction bite for these appliances. 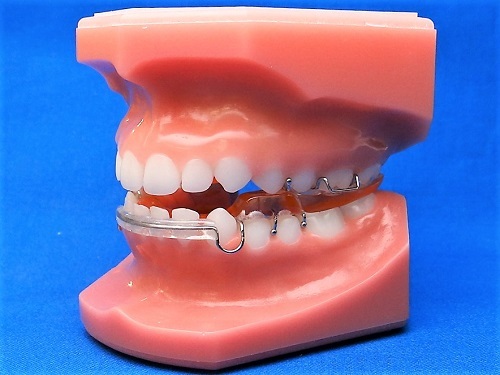 The Bionator utilizes acrylic flanges on the upper and lower lingual tissue to protrude and support the mandible into an advanced position. 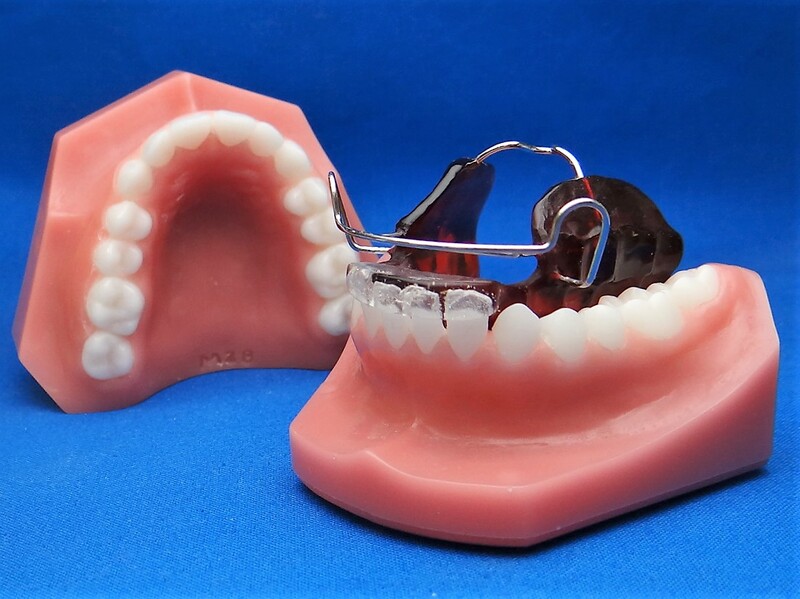 The interocclusal acrylic can be trimmed to allow the vertical position of the posterior teeth to be controlled; the appliance can be trimmed to open, close, or maintain the bite. 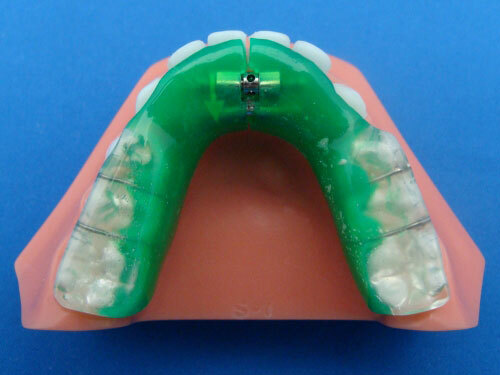 The removable acrylic Sagittal can be made for either arch. It is used to distalize the posterior segments by anchoring the molars and bicuspids against the anterior teeth. Adams and Ball clasps are used for maximum retention. The occlusal surfaces are covered with acrylic to provide additional retention. 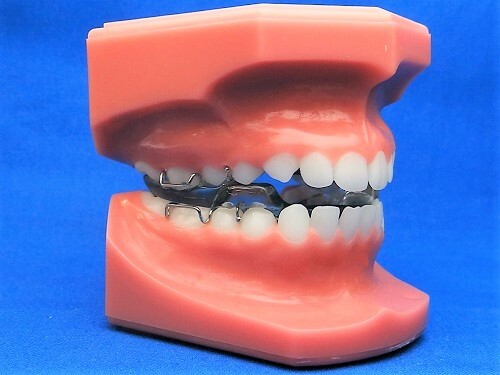 The Schwarz appliance is utilized to achieve transverse expansion. The appliance standardly comes with a 7-12 millimeter activation screw. A single or double expansion screw set can be used to achieve lateral development. 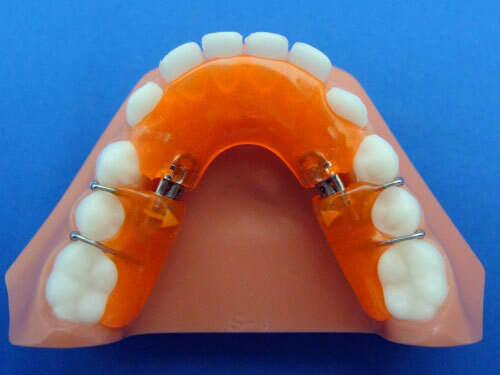 This appliance can be used with or without occlusal acrylic coverage.